This collection contains photographs taken by David Chapman. All images are considered the property of David Chapman. The Cabinet War Room beneath the London streets. 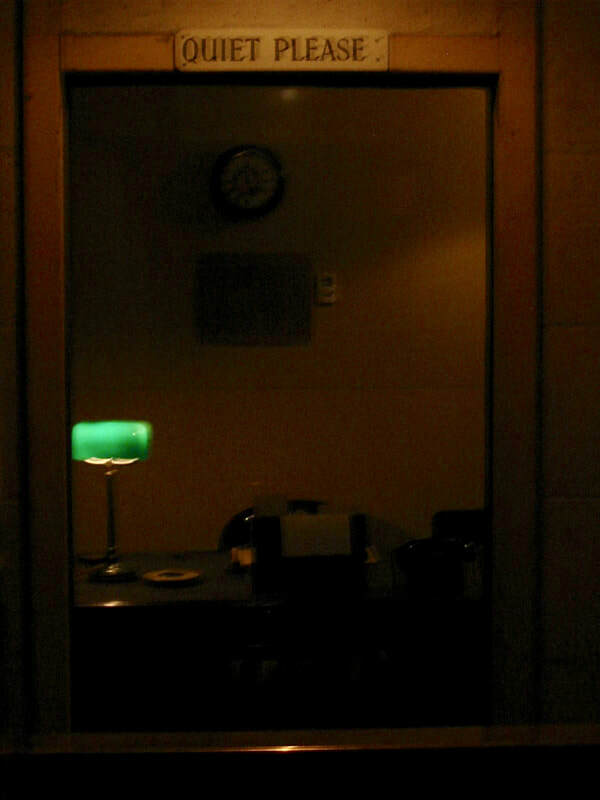 This room was used by Churchill and his cabinet during the war years. 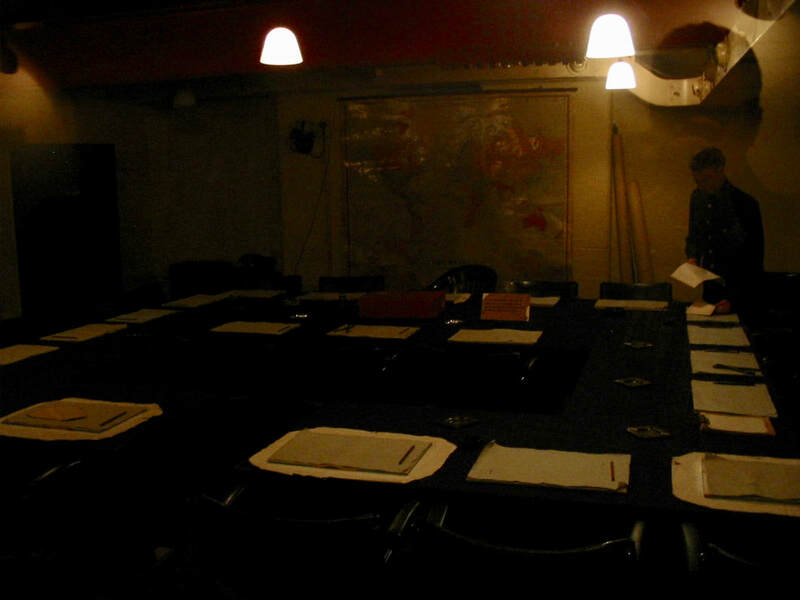 Churchill's private work area in the subterranean bunker beneath London. 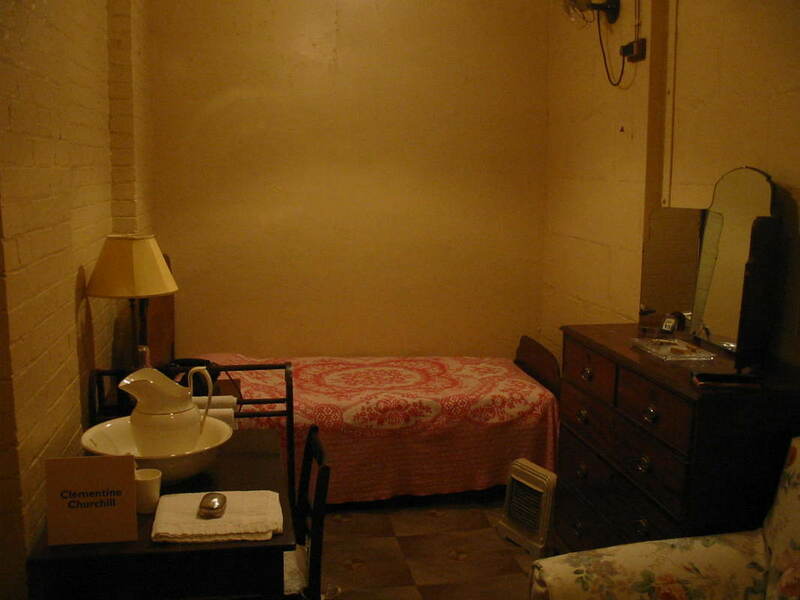 Clementine Churchill's sleeping quarters in the Cabinet War Rooms beneath Whitehall. 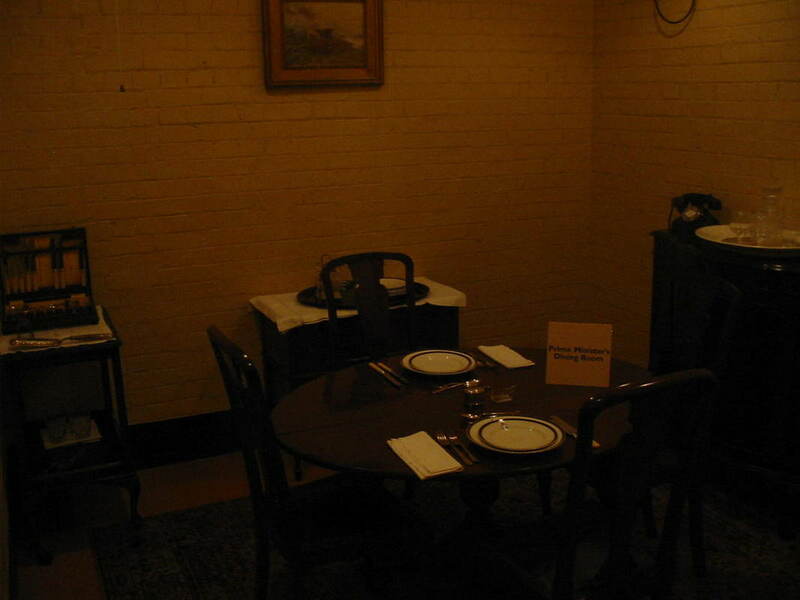 Winston Churchill's private dining room in the Cabinet War Rooms below the streets of Whitehall, London, UK. Sword Beach, Normandy, France as seen in 2004. This was the Eastern extreme of the landing beaches. 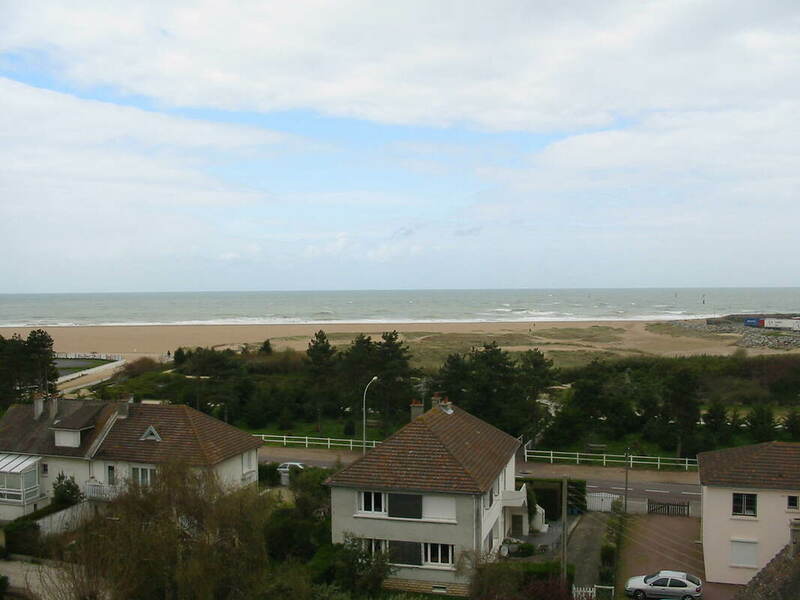 This view is from the city of Ouistreham, which sits on the coast and on the flank of the Orne and Caen canals. Inland from here is the site of Pegasus Bridge where the first action of D-day occurred. 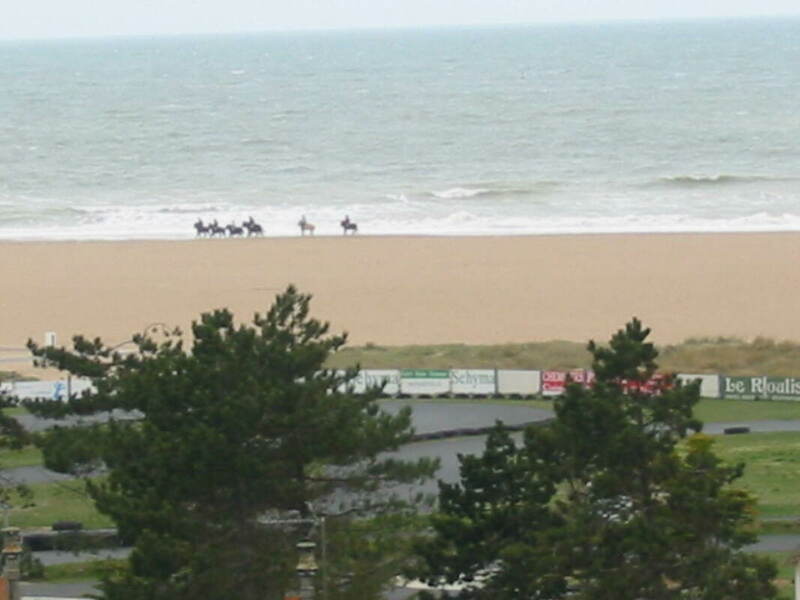 Sword Beach, viewed from the Grand Bunker at the Atlantic Wall Museum.